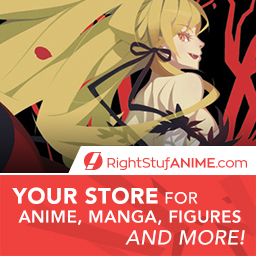 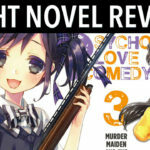 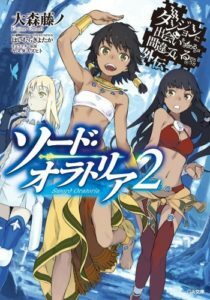 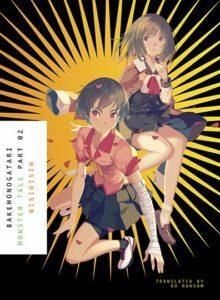 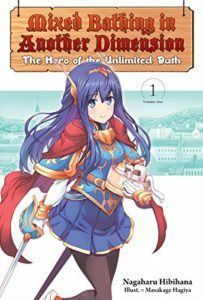 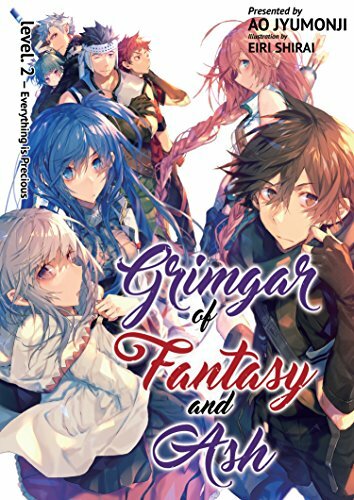 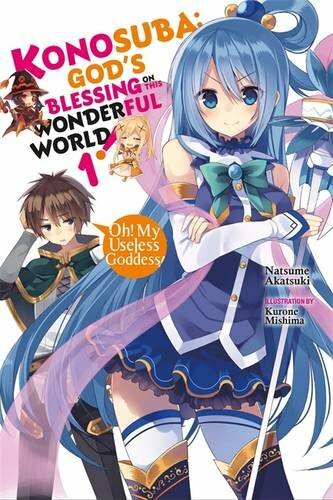 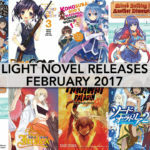 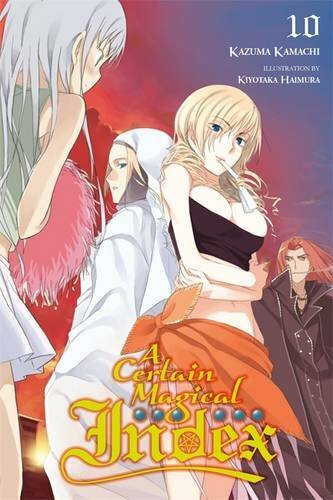 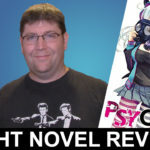 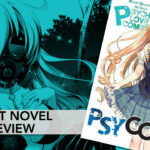 Review of the light novel Psycome Volume 2 by Mizuki Mizushiro. 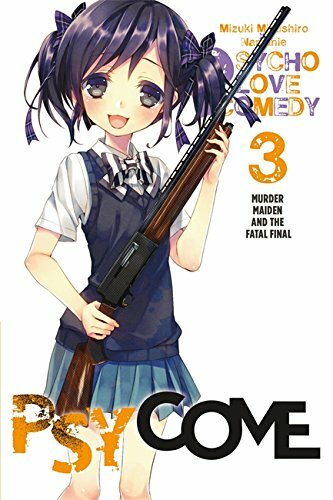 The teenage killers are sent to a punishing camp to help “reform” them. 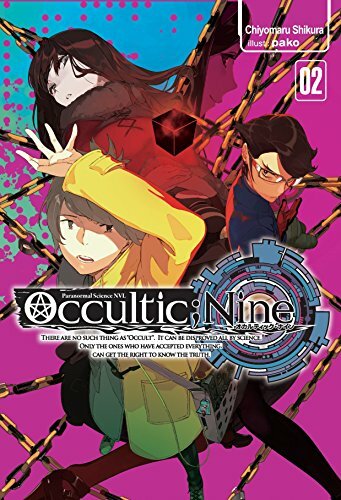 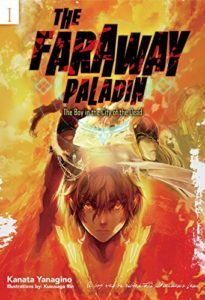 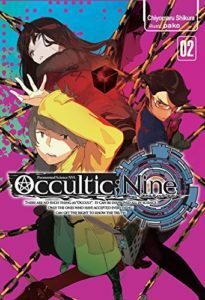 Kyousuke Kamiya has only just started to get used to his life in the blood-spattered hellscape that is Purgatorium Remedial Academy and its twisted version of school life. The architect of this series of gruesomely parodic extracurricular activities is the beautiful, charming Saki Shamaya–also known as the “Princess of Murder,” a serial killer responsible for twenty-one deaths!